tradition fully intelligible to the modern reader. Plunging back more than two and a half millennia, to the plains of northern India and the life of a prince who - much like the Buddha - gave up a life of luxury to pursue enlightenment, Long traces the history of the Jain community from founding sage Mahavira to the present day. He explores asceticism, worship, the life of the Jain layperson, relations between Jainism and other Indic traditions, the Jain philosophy of relativity, and the implications of Jain ideals for the contemporary world. 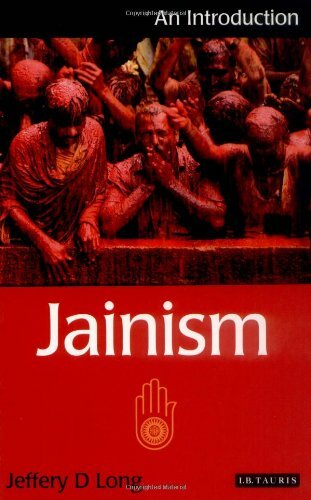 The book presents Jainism in a way that is authentic and engaging to specialists and non-specialists alike.